WhatsApp users in mainland China have reported problems with the popular messaging app, sparking fears that the service could have been blocked by authorities following Chinese Nobel Peace laureate and dissident Liu Xiaobo’s death. According to a new report from the New York Times, people trying to access WhatsApp from within mainland China said they were having difficulties with the app and were unable to send or receive picture and voice messages. 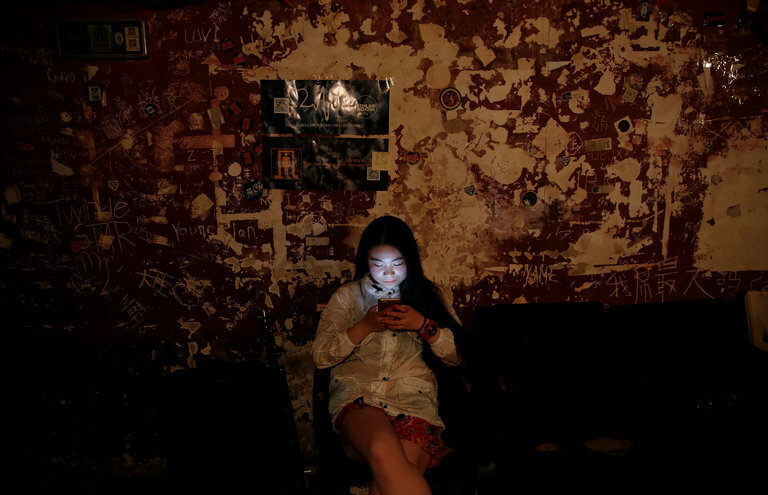 “The disruption of WhatsApp was the latest in a long line of big digital services running up against China’s ‘Great Firewall,’ the country’s system of internet filters and controls,” reads the report. “In recent weeks, the government has appeared to increase its grip, an online crackdown fed by a perfect storm of politically sensitive news, important events and a new cybersecurity law that went into effect last month,” the report continues. Facebook-owned WhatsApp, which offers end-to-end encryption, has a relatively small but loyal following in China among users seeking a greater degree of privacy from government listening than afforded by the popular domestic app WeChat, which is widely used but closely monitored and filtered. Authorities have long said social media poses a threat to national security and Facebook, Twitter and YouTube have been inaccessible from within China for a number of years. Facebook did not immediately respond to a request for comment. WhatsApp is one of the world’s most widely used messaging services, with over 1.2 billion users.